a sign of the times, i was excited that sucha podcast was being aired. 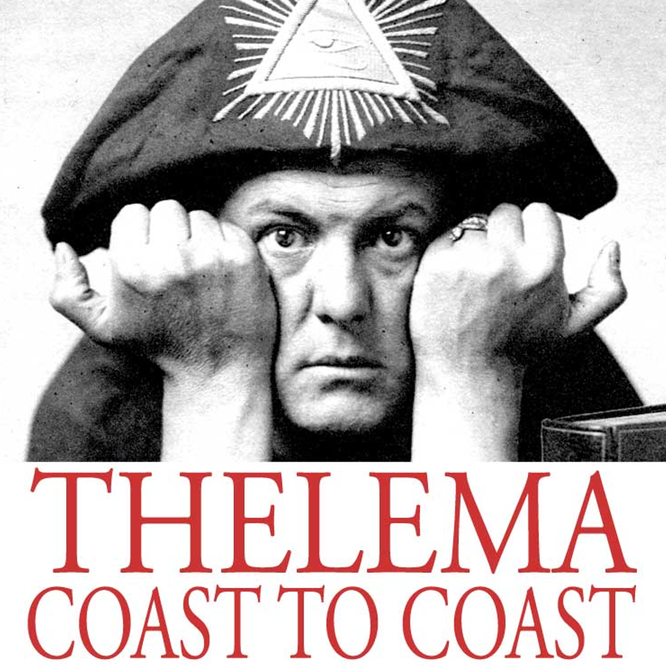 i liked being able to advertise your site on my profile, because i thought it suggested Thelema being take seriously. but i’m writing you because what i’ve best experienced is the results of your podcast. at least the ones i get to see from my end. my direct interaction w/ practicing thelemites and the OTO began roughly 10 years ago. Obviously the net has spread the word and brought like minded folks together. People have the ability to merely wikipedia magickal formula, and they can easily recognize their favorite symbols where ever they find them. What they can’t easily google is the modern history and Opera that has been modern magickal practice. But your listeners get more than just a taste of that! As an independent female, my experiences with the occult tend to look like the misadventures of a curious scarlet woman. But what you guys are discussing and highlighting has helped others get an important perspective. And i’m sorry i couldn’t think of a simpler way to say so… i just really needed to put a lot of weight on this! imagine that, occultists shedding a light on things! so to sum up… thanks for doing what you do. Every time a young magician mentions your podcast to me, I realize it’s not something to take for granted. They’re learning the stuff that I knew they needed to… and they don’t have to hear it from me. They get to hear it from sources they can Really relate to. again, great work… as if you didn’t know! Thank you for your kind comments. 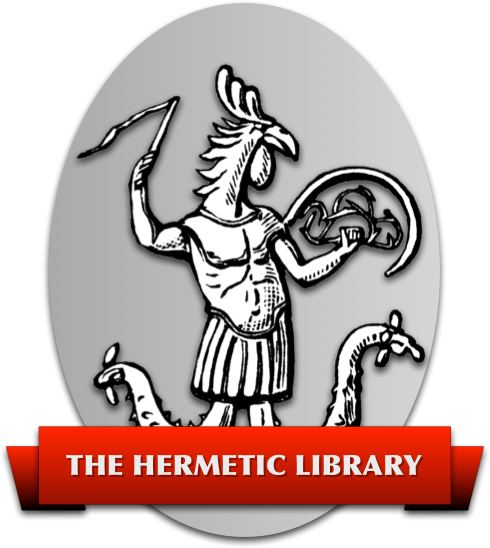 Indeed, documenting and presenting the modern history of Thelema and occultism is one of my primary goals. I am pleased that the podcast has been so useful to you and other. I hope you continue to listen.